As you know, I am a huge fan of downloading free e-books for my Kindle. Sure, sometimes you choose a lemon… but so what? It’s free! After a few pages, if I don’t like the free download, I just delete it. In case you wanted to play along, I’ve decided to update my Free Kindle e-Book Download list weekly. At any given time, I have about 100 free books ready to rock and roll. Now you can too. Reminder: these e-books are free only for a short period of time. You must check back and check back OFTEN. I will update every few days. 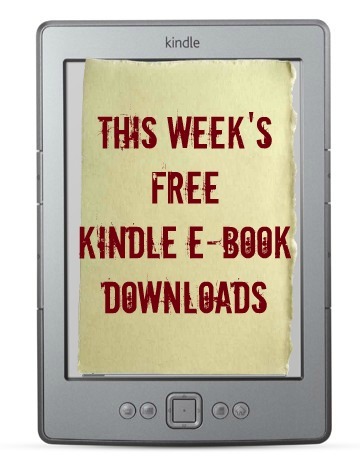 Also – you do NOT need to have a Kindle to read these free e-books. You can either download the Kindle App for your phone / tablet or you can read them on your computer! Options are limitless.